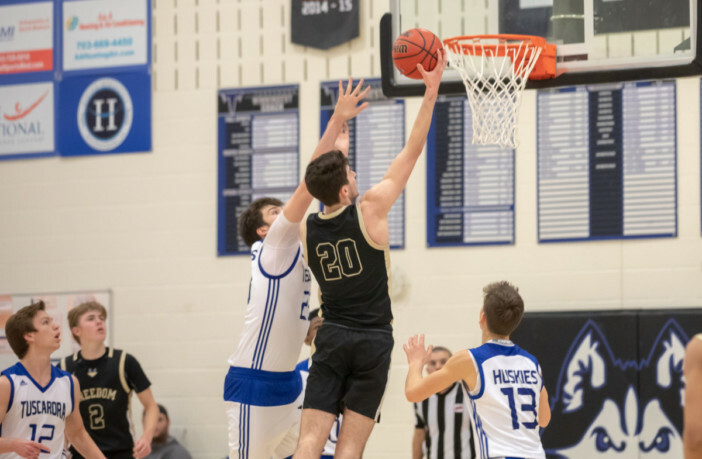 Loudoun County, Va. – The VHSL 5A has selected its all-state team for boys basketball. Maury High School junior Clarence Rupert was named Player of the Year. Maury High School head coach Brandon Plummer was named Coach of the Year.